With over 25 years of experience, we are one of the largest and most experienced Carpet and Upholstery Cleaners, providing 24-hour services in Singapore island-wide. 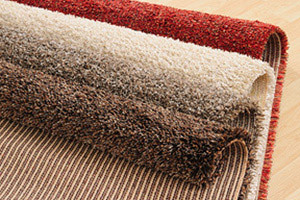 Trust us to be your number one source for carpet cleaning services. With more than 50 cleaning technicians deployed daily island-wide to our clients’ premises, customers know that they can rely on Singapore Carpet Cleaning services. Our impeccable reputation offers customers a peace of mind that comes from knowing the job will be done right the first time. Learn more about our cleaning and restoration services.